Travel is an exercise in blind faith. Faith that a winged cylinder of steel will ferry you 3,000 miles across an ocean. Faith that the bag full of shirts and shampoos you gave to a stranger will somehow meet you on the other side. And faith that a room that plays home to dozens of different bodies each month will be reasonably clean. There’s a lot for concern there, but depending on who you ask, the uncertainty of a disinfected hotel room can easily top the list. No matter how much a housekeeper dusts, vacuums and scrubs, there will always be pesky microbes and allergens left in a room’s air. 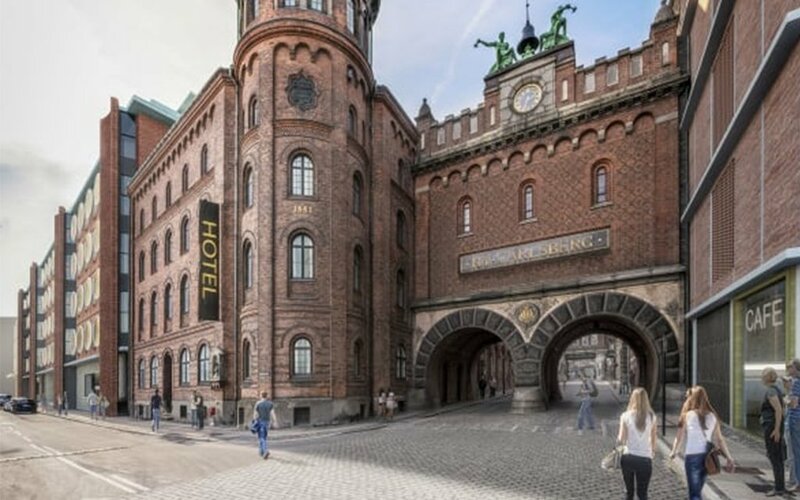 Enter the ever-innovative Danes, and their new Hotel Ottilia, in recently revamped Carlsberg City. 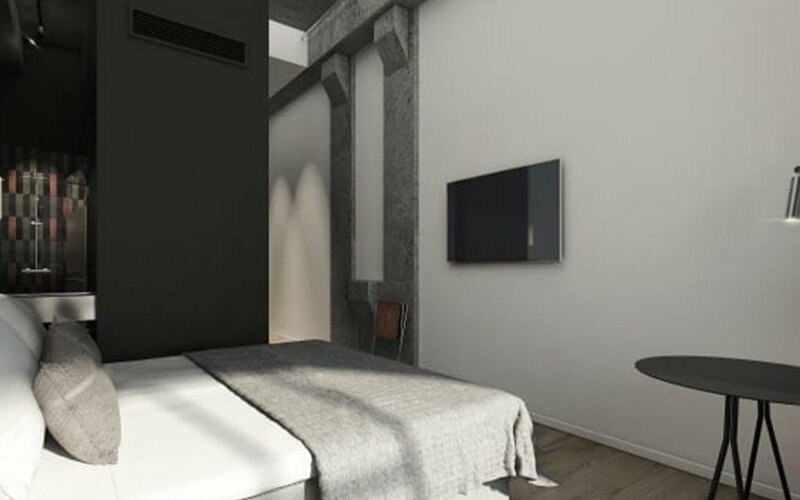 Each of the boutique’s 155 rooms utilizes a technology called “CleanCoat,” which breaks down bacteria, makes housekeepers’ lives easier and helps you sleep better. 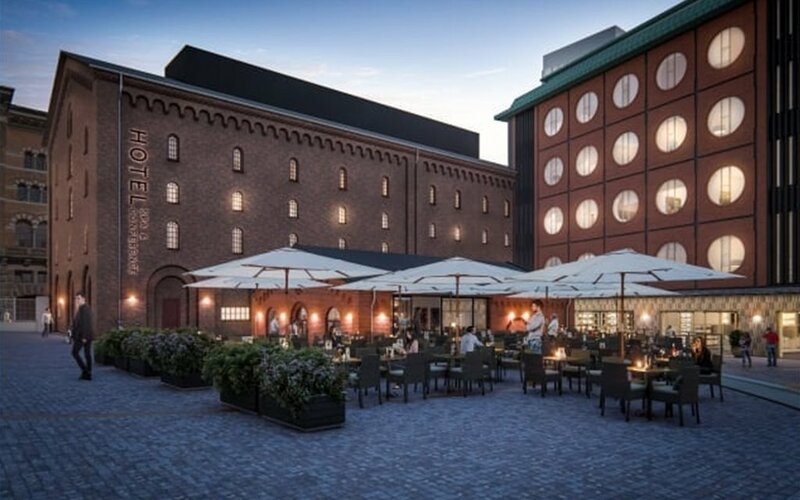 Ottilia was built in two stock buildings from the original, mid-1800s Carlsberg Brewery, but otherwise is as forward-thinking a hotel as they come. 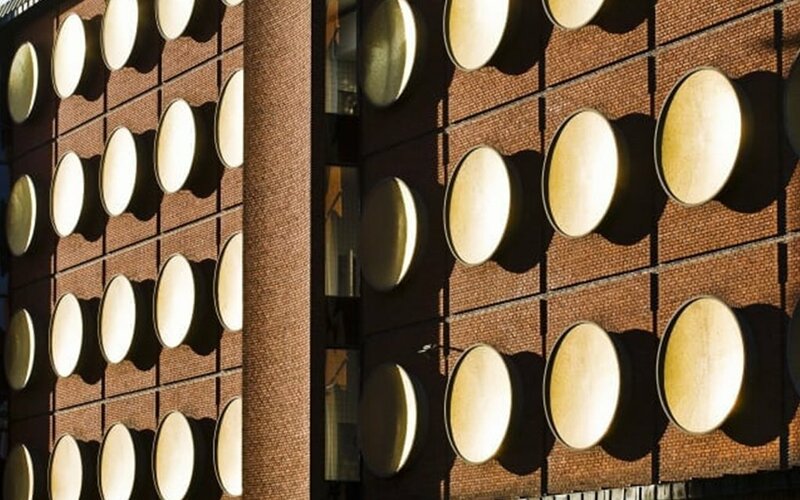 In partnership with local tech research company ACT.Global, Brøchner Hotels (Ottilia’s parent company) recently tested a substance called CleanCoat for two years. It’s an invisible, odorless, antibacterial spray with an active ingredient of titanium dioxide (normally found in sunscreen and food additive) that removes contaminants from a room. It has proved successful in both Ottilia and Hotel Herman K, also in Copenhagen. Specifically, CleanCoat can handle anything that “hangs around in the air” and requires extensive treatment from chemical detergents — cigarette smoke, mold spores, microbes that carry salmonella. That means housekeepers have less work to do, and require fewer cleaning supplies to lug around. Hopefully, this offsets the steep cost of the spray: the treatment costs $2,500 per room, though it lasts for a full year. Of course, this product isn’t all great for all housekeepers. Efficient tech has never been kind to employees, and Brøchner Hotels say they’ve reduced their labor load at CleanCoat hotels by 50%. But in the long-run it is a more sustainable system, and actually deserving of all that faith we carry into our travels. To book a room at Hotel Otillia, head here.